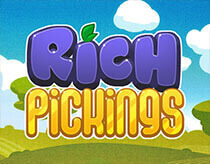 Roll the Rich Pickings dice and see if you can hit the sweet spot! Get your five a day by rolling the dice and selecting a coordinate. The fruit at that location will pop, along with any adjacent matching fruit. If you fill up a row in the prize table, you bag some juicy cash! Roll the dice to select a coordinate. Collect the fruit at the coordinate and any adjacent matching fruit to fill the rows in the prize table from the reels to unlock the Bonus Games or win Instant Prizes. Roll the dice – The number on the dice make up the coordinate that will be popped. 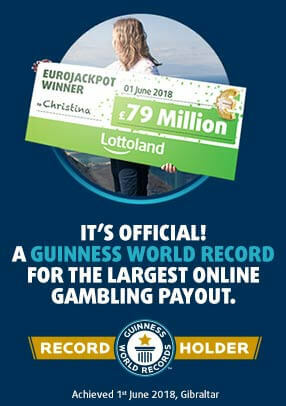 If an instant win is located at that coordinate, you win that prize immediately! Collect the sunglasses – As you collect your fruit, collect the sunglasses too for an extra chance at a win!